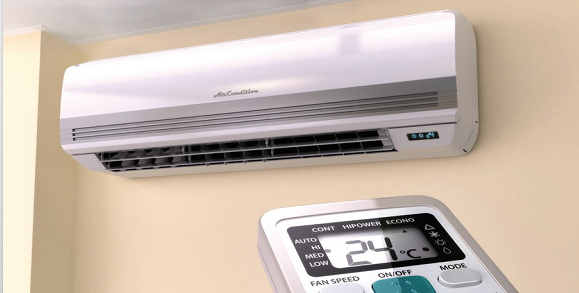 When the most uncomfortable days of summer arrive, you want your air conditioning system operating at peak performance. This is why our Service Plan is designed to give our customers what they want most-a dependable air conditioning system that runs efficiently. The annual tune-up will keep your air conditioning unit operating at peak efficiency and will prolong the life of your system. 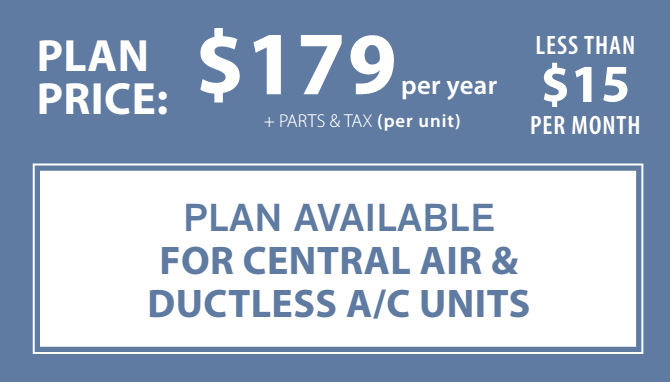 While our A/C service is not available 24/7, priority customers can rest assured if their cooling system requires unplanned repair, the service call will be placed at the top of our list on the next business day. Our technicians will conduct an inspection of the cooling system based on manufacturer's recommendations and the industry's best practices. Discount applied when purchased and installed through Proulx Oil & Propane. 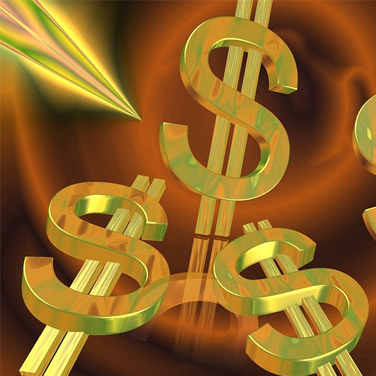 Applies only to installations that exceeds $3000 in total cost. 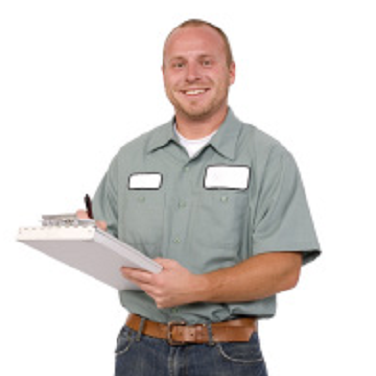 I am thrilled with your service technician who was here this morning to clean and service my oil burner. He was knowledgeable, wonderful and very helpful. I will request him from now on! So pleased with your service technicians' professional manner, friendliness and helpfulness during my recent furnace cleaning. I also like your prescheduled postcard; it is a great reminder that I was due for a cleaning. Your furnace cleaning professional came to my house today to clean our furnace. I couldn't be more pleased with his service. He was courteous, professional and efficient. I am also delighted that Proulx Oil & Propane can now provide cleaning and maintenance services to your clients, as it was becoming difficult to find someone to service our oil burner. I am so pleased with both the excellent work and professionalism of your technician who was at our home this morning to clean our oil furnace.